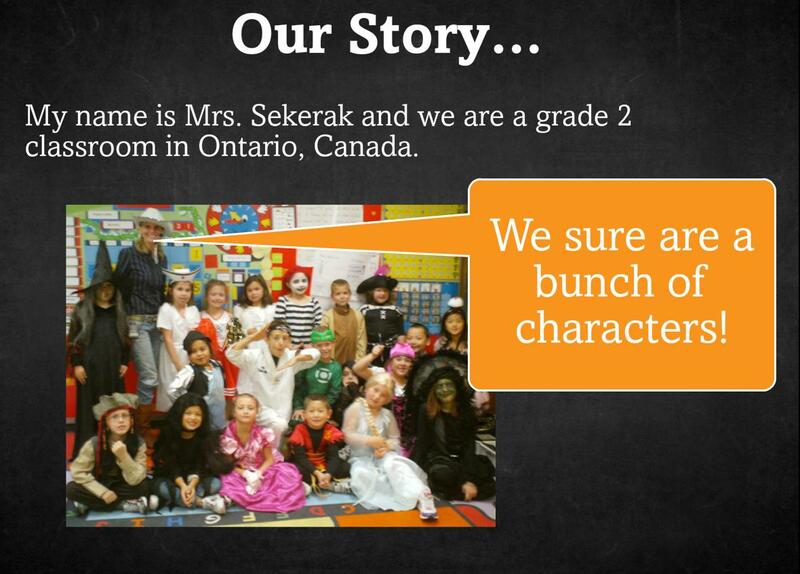 This week’s Interview with Educators features Chantelle Sekerak and her grade 2 class. Chantelle is a teacher in Ontario, Canada and first started using Voki to increase commenting activity on her classroom blog. From the looks of it, she and her class loved Voki so much that they made it a regular part of their lessons! 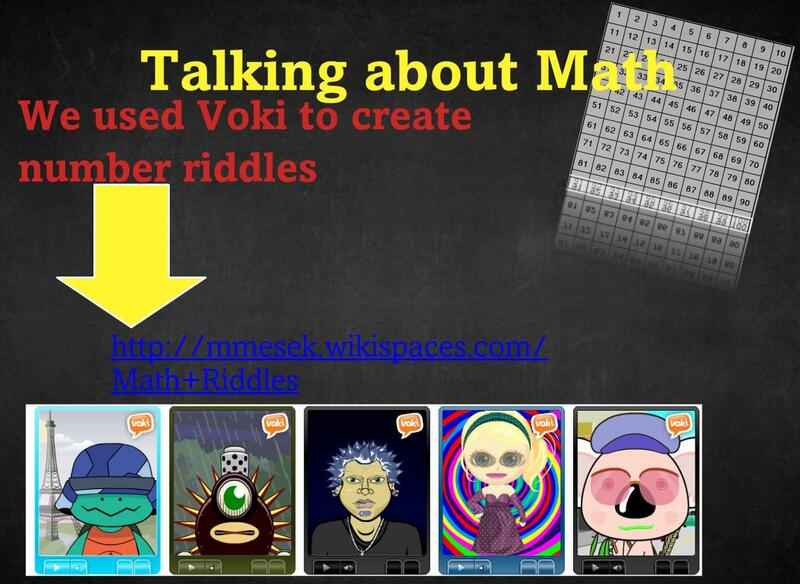 As you see in her SlideRocket presentation, Voki evolved from being a blog buddy to a lesson supplement. Now, she and her students use Voki to showcase their class activities such as math riddles and book talks! Check out the presentationto see how Voki has been used in Chantelle’s class plus get some great tips and tricks! Be sure and click through to the end to hear her students share what they like about Voki!